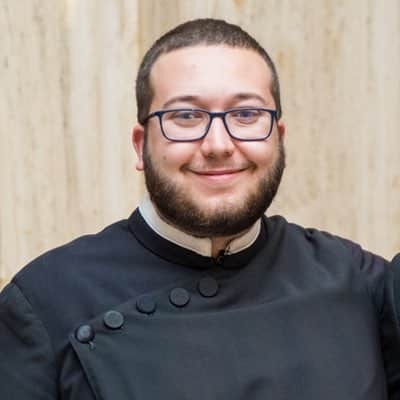 Paulist seminarian Philip Catalanotto is a native of Wantagh, NY, and a graduate of St. Thomas Aquinas College. 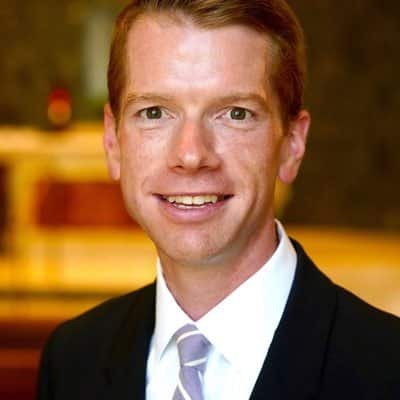 Paulist seminarian Mike Cruickshank hails from Chelmsford, MA, and was a financial advisor in New York City. 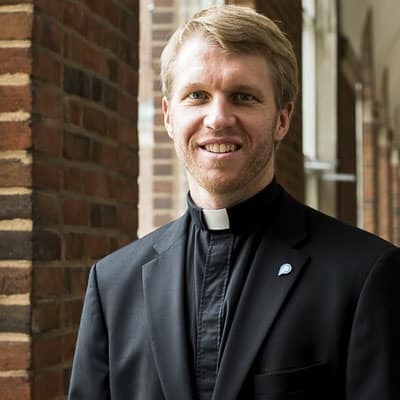 Paulist Deacon Evan Cummings hails from Clearfield, UT, and earned his bachelor's degree at Utah State University. 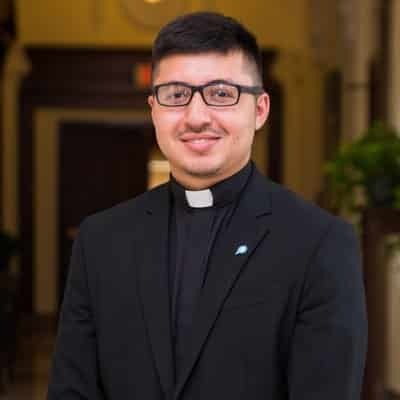 Paulist seminarian Eric Hernandez is a native of Corpus Christi, TX and a graduate of Texas A&M University. 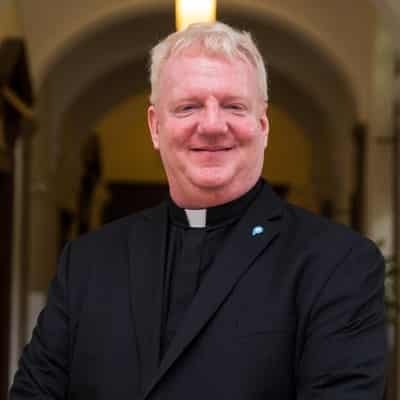 Paulist novice Chris Lawton, a Wisconsin native, is a medical doctor. 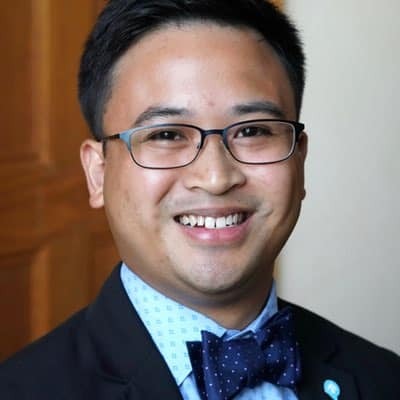 Paulist novice Dan Macalinao, a native of the Philippines, holds a Ph.D. in cancer biology. 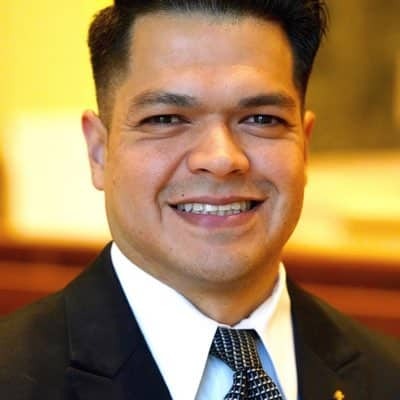 Paulist novice Moises Pineda grew up in Miami, FL, and previously worked in insurance. 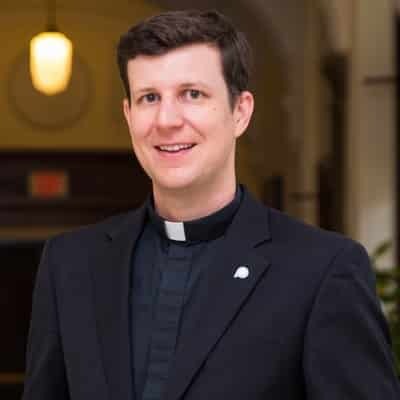 Paulist seminarian Paolo Puccini, a Texas native, was a mechanical engineer before entering our seminary. 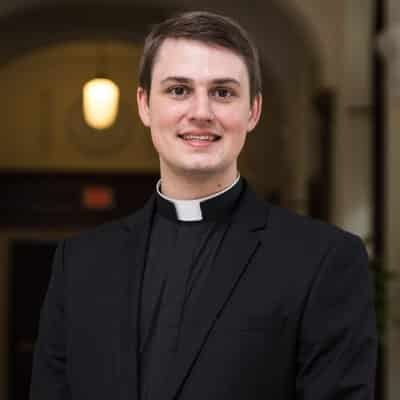 Paulist seminarian Richard Whitney is a Washington, D.C., native and a graduate of Northeastern University.